Your dog’s slobbery kisses aren’t the same without that cold, wet nose pressing up against your face. And if your senior dog’s nose is dry or cracked, you have more than the quality of their kisses to be concerned about. 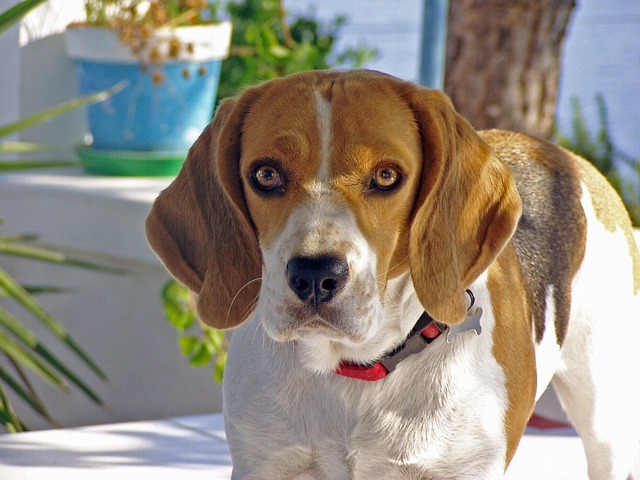 As one of a dog’s most important features, the health of their nose is always important. A dry nose is irritating and in the worst cases, it’s even painful. It’s sometimes a symptom of serious illness, but most of the time, it’s caused by a mix of environmental factors and the dog’s age. Senior dogs seven years and older are especially at risk of having dried out noses. It diminishes their quality of life, and when their body can’t naturally produce the moisture it needs, it’s up to you to help them out. The fact that dogs are supposed to have cold, wet noses is Dog Health 101. A lot of dog owners panic if they notice their dog’s nose is dry, but in most cases, the problem is temporary and easily solved. For senior dogs, however, it’s especially important to pay attention to nose health. Here are a few reasons why senior dogs are more likely to develop dry nose than their younger counterparts. When a dog is sleeping, they’re not licking their nose. It’s normal for a dog’s nose to start drying out while they’re asleep, and it might stay like that for up to 15 minutes after they wake up. Senior dogs tend to sleep more than younger dogs, and all those extra z’s deprive their noses of moisture from licking. And the drier their nose gets, the longer it will take for it to naturally become moist again. Dogs that are lethargic due to depression, arthritis, or another type of illness suffer from dry nose in the same way serious sleepers do. They spend most of the day laying down and drifting in and out of sleep. That type of prolonged inactivity can lead to a chronically dry nose. Like people, dogs can be allergic to almost anything. 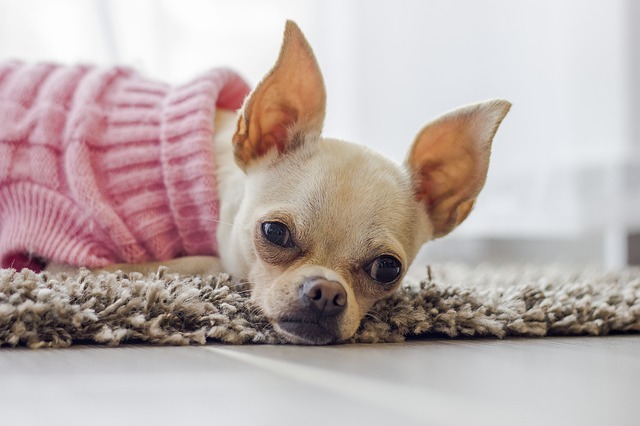 Sometimes those allergies present themselves during puppyhood, but there are also dogs that don’t develop allergy-related symptoms until their senior years. Those symptoms can end up irritating the dog’s nose, and excess rubbing and scratching can easily dry it out. If getting up is hard on your dog’s aging joints, there’s a good chance they’d rather stay on the couch instead of getting up to go to their water bowl when they’re thirsty. Senior dogs often run the risk of becoming dehydrated, and not drinking enough water means there’s not enough moisture to keep their nose as wet as it should be. Making sure your senior dog has plenty of water nearby and eliminating allergens from their environment will help their nose stay moist, but that often isn’t enough. Nature is full of safe, effective ingredients that heal and soothe canine noses. Shea butter, olive oil, almond oil, and coconut oil are all non-toxic ingredients that moisten skin, improve skin elasticity, and relieve irritation. Applying these ingredients to your dog’s nose on a daily basis works to penetrate the crusty outer layer of skin, heal painful cracks, and keep the entire snout wet like it should be. You don’t have to worry about side effects from prescription medications, and it’ll only take a few moments to apply. You can choose to use one of the ingredients listed on your dog’s nose, or you can try a product that combines the healing properties of eight different natural elements. 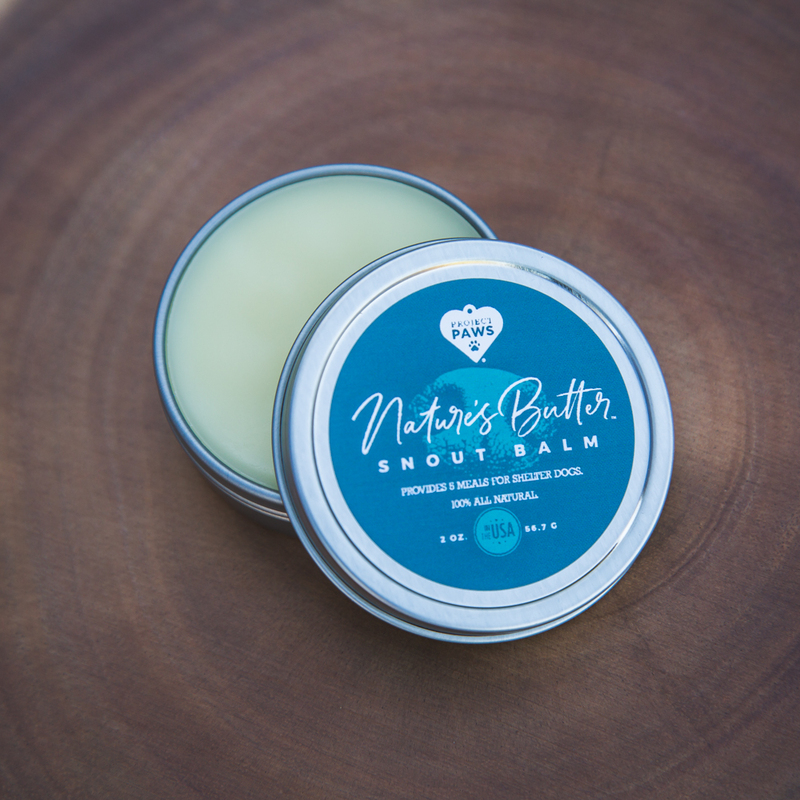 Nature’s Butter™ Snout Balm is made from eight of the best natural moisturizers. Shea butter, olive oil, almond oil, coconut oil, beeswax, avocado oil, cocoa seed butter, and castor oil combine to bring relief for dogs with dry or sensitive skin. It’s specially formulated with cosmetic-grade, ethically-sourced ingredients to be unscented, completely safe, and reliably effective.